Celebrate the birthday of this great master on Saturday 21 March at 4:00 p.m. when a special program of his works will be played on the Bicentennial Organ in Grace Church. 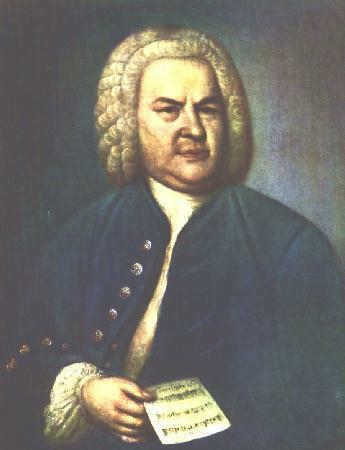 The 21st is the traditional date of Bach’s birth by the old style or Julian calendar. The program is free and open to all. It will last approximately forty-five minutes.